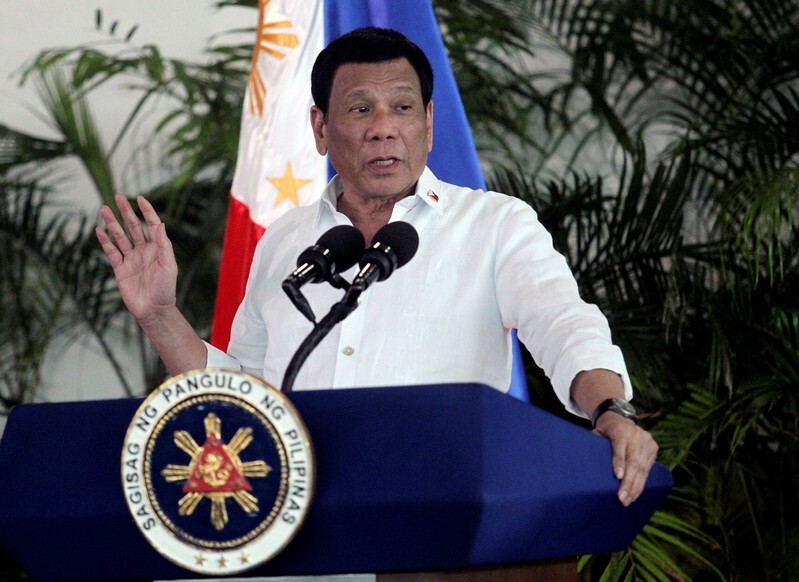 MANILA (Reuters) – Philippine President Rodrigo Duterte on Tuesday revealed what he said was a plot to unseat him hatched by the opposition, Maoist rebels and a group of former soldiers who had mounted failed coups in the past. 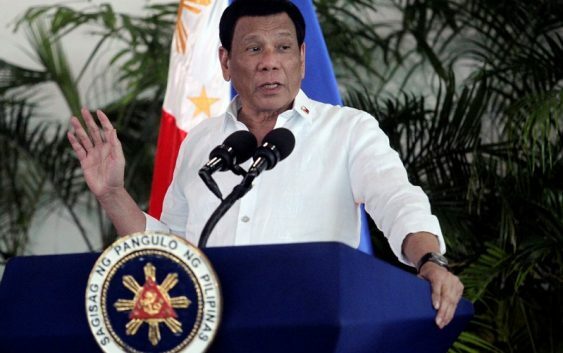 Duterte also warned soldiers against “colluding” with Trillanes’ group as coup rumors swirled in the capital early on Tuesday after army trucks and armored vehicles were seen rolling down Manila’s main roads. The military quickly denied there were “sizeable movements of military aircraft or armored vehicles”.